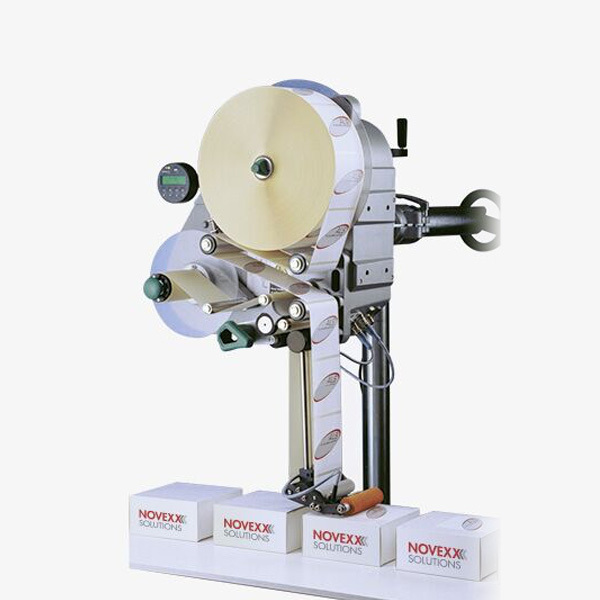 ALS Labelling Systems can be configured to fit virtually any industrial labelling challenge. Whether it’s applying at high or low application speed, using small or wide labels or working in wet or dry environments, we have the right solution in our reliable, durable ALS series label systems. Top quality for standard applications. Application speed of up to 30 m/min. Automatic adjustment to actual production line speed by APSF function. Faulty label automation reacts immediately to gaps in the material roll. Highest quality for demanding applications. Application speed of up to 40 m/min. Unbeatable flexibility with the various applicators. Easy maintenance and quick control with user-friendly central remote control function. RFID capability possible as an option. ALS 206 applies labels up to 160 mm width.